Filming in Croatia, a department within the HAVC, ensures that Croatia remains a film-friendly location for both local and visiting filmmakers. 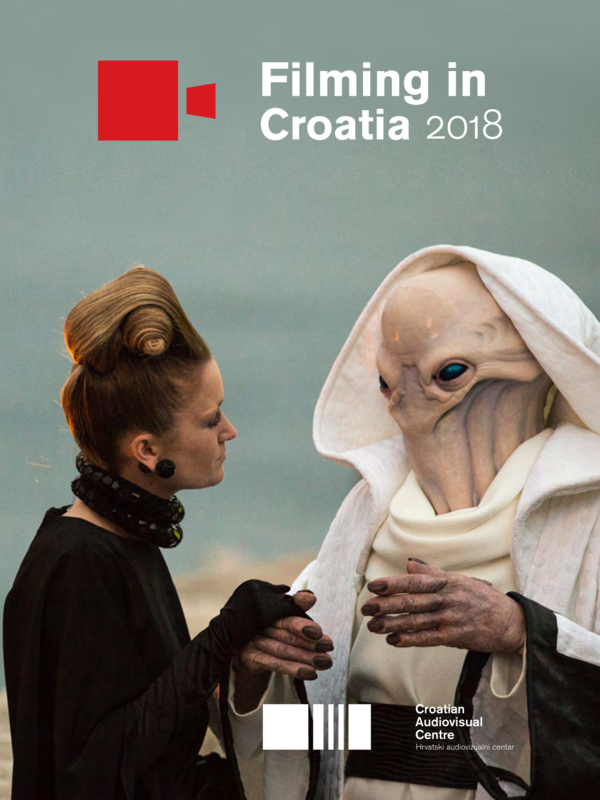 Filming in Croatia department helps navigate international filmmakers through practical production requirements, and support schemes available for international productions in Croatia. Since 2012, Croatia offers a financial incentive for film and TV production. With the 25% rebate, skilled professional crews, and production costs among the lowest in Europe, there has been a steady increase in the number of international film productions being shot in Croatia. Croatia introduced Film Production Incentive in 2012. It is available to international and local filmmakers in the form of a rebate on qualifying Croatian spend. As of July 2018. cash rebate has been raised to 25%, with additional 5% for productions in regions with below average development. Qualifying production formats include: feature films, documentaries, TV drama and animation. The incentive does not apply to commercials, reality TV, game shows and soaps. The incentive is administered on a first-come, first-served basis. The rebate is calculated on the total qualifying expenditure, without including value added tax, and is paid directly to the applicant’s Croatian bank account. Qualified spend consists of the costs of goods and services purchased in Croatia and wages paid to Croatian tax residents (both cast and crew) for services carried out in Croatia. The applicant must be a Croatian producer, co-producer or production service provider that has produced or provided production services for at least one publicly shown audiovisual work within the last three years. The complete application must be submitted to the Centre at least 30 days prior to the start of principal photography. The applicant must provide proof that (1) at least 70 % of the financing to cover Croatian production costs has been secured; (2) pass the cultural test scoring a minimum of 12 points, out of a maximum of 34; and (3) cast and crew consist of at least 30% national citizens, for productions filming partially in Croatia, or 50% for productions filming entirely in Croatia. 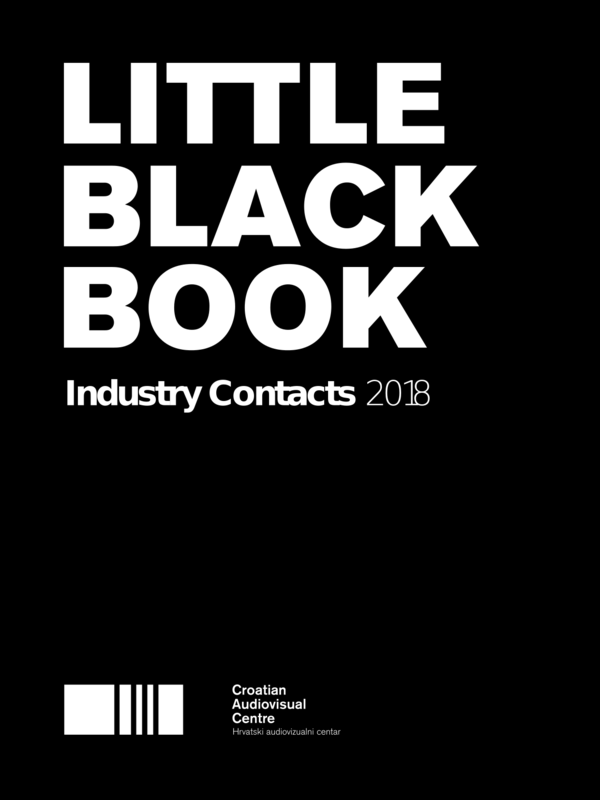 Qualifying productions are issued a provisional certificate and, upon completion of the production in Croatia and submission of audited accounts, a final certificate which guarantees payment. The Croatian partner provides the full range of production services including: location scouting, scheduling, budgeting, casting, crewing, and takes full responsibility for all production services carried out in Croatia throughout the life-span of the production. For further information please contact: filmingincroatia@havc.hr.